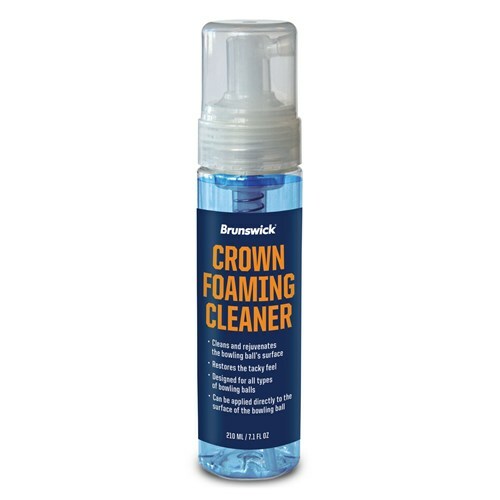 The Brunswick Crown Foaming Cleaner can be used on any type of bowling ball to clean and bring back the energy of the ball. This cleaner brings back the tackiness to the bowling ball and can be administered directly to the bowling ball itself. Due to the time it takes to produce the Brunswick Crown Foaming Cleaner ball it will ship in immediately. We cannot ship this ball outside the United States.